The wait is almost over. 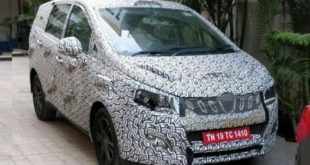 Next-Gen Maruti Swift spotted & Coming soon in India. 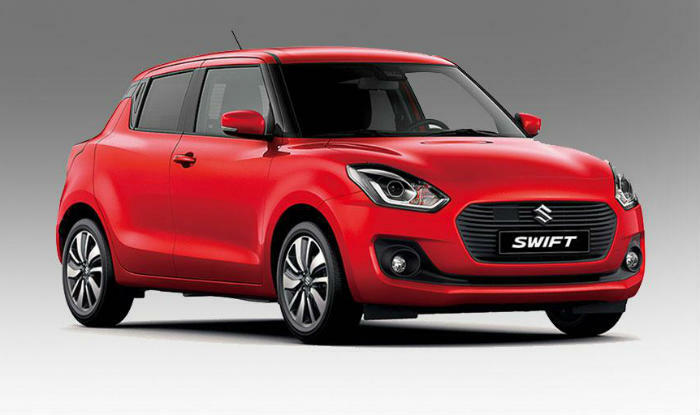 One of the most awaited car from the Maruti Suzuki stable, the Next-Gen Swift launch is nearing very close. The Next-Gen Maruti Swift has been spotted recently. Yes! You heard right! The Next-Gen Maruti Swift has been spotted during a TV commercial shoot in Lonavala, near Mumbai recently. The launch therefore cannot be very far. May be just few weeks away from now or at the most, in the forthcoming Auto Expo starting from 9th February, 2018. 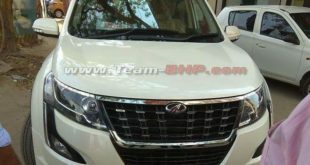 The Next-Gen Swift is likely to be priced on the similar lines of the outgoing Swift, starting at less than 5 lakh. 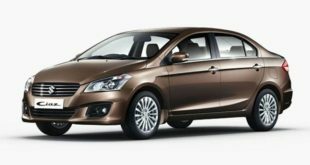 The Next-Gen Swift is being built over the light weight HEARTECT platform, the same platform as used for Baleno and the new Desire. This will make the new Swift lighter than the outgoing Swift by around 10-15%. This will add to its fuel efficiency and quick response at the pickup. 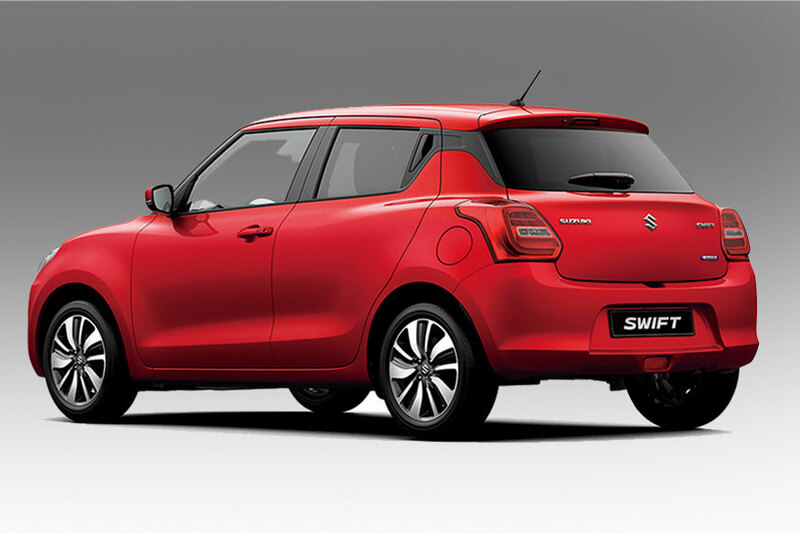 The Next-Gen Swift will retain the same petrol and diesel engines as that of the outgoing Swift. The petrol engine is a 1200cc 4-cylinder naturally aspirated unit which delivers 82 Bhp power and 112 Nm torque. It is mated with 5-speed manual gear box. It will also come with an option of a 5-speed AMT. 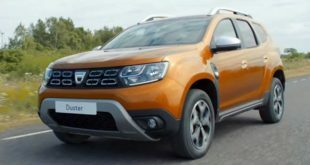 The diesel version has a 1248cc capacity turbocharged engine with 74 Bhp and 190 Nm torque. 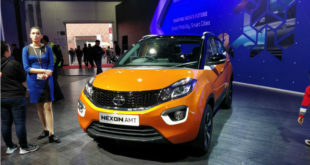 It is being offered with the similar 5-speed manual gear box like petrol version as standard and a 5-speed AMT option. With the lighter weight of the Next-Gen Swift, the mileage is likely to be better than the outgoing Swift. 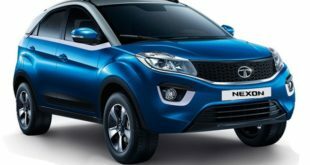 It is expected similar to the new Desire which is 22 kmpl for petrol version and 28.4 kmpl for diesel version. Possibly, it could be even better. The Next-Gen Swift will feature an all new look though retaining the overarching design language and offering distinctly new headlights and tail lights. 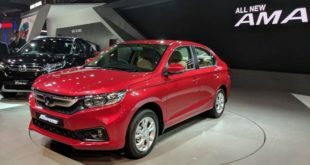 The cabin would be more sportier and spacious with all together new interiors, Standard airbags, ABS, smart play touch screen infotainment system with android Auto and Apple CarPlay, all these smart features may be for fully loaded option. The luggage space is also expected to be enhanced in the new Swift. The Next-Gen Swift will compete with its rivals like Ford Figo and Hyundai Grand i10.